Gain key insights into compensation and HR practices across your entire organization, including data on base pay, health plan coverage, incentive programs, and merit increases for 84 executive, sales, marketing, plant, office, and field worker positions. Survey results are compiled and analyzed by an independent, certified compensation specialist to ensure the confidentiality of your data. 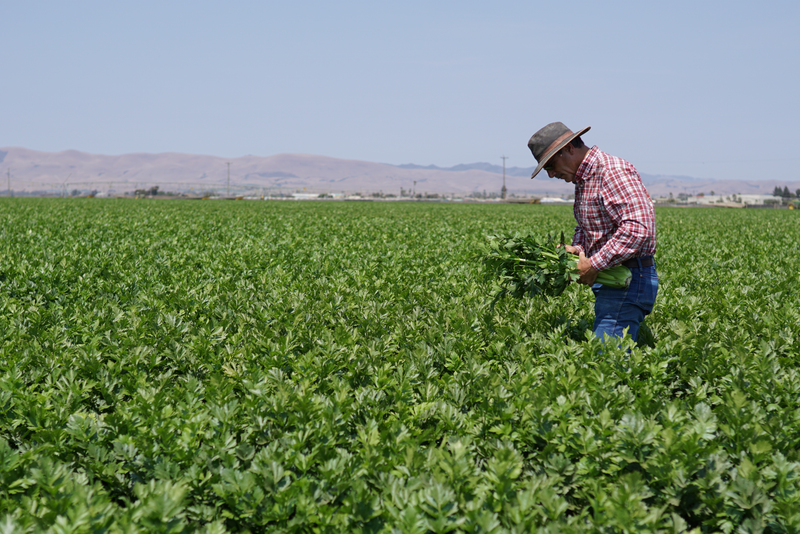 No individual participant's data can be identified, and no one at Western Growers will see your information. 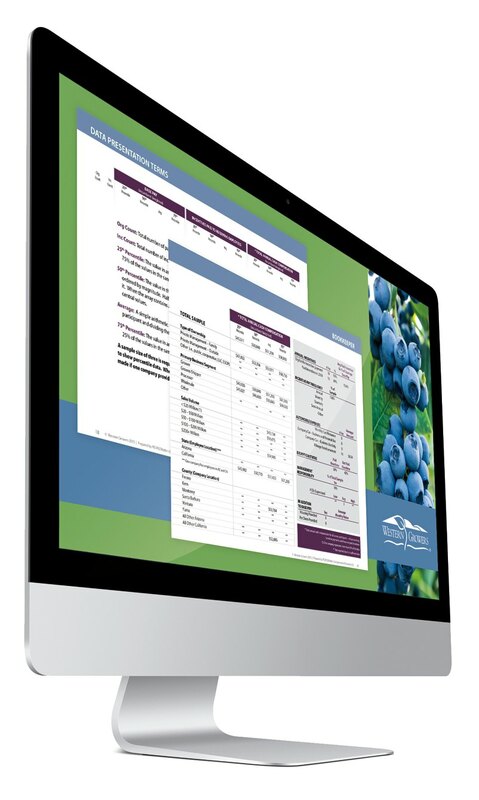 This is the only compensation survey specific to the California and Arizona specialty crop industry, and a unique opportunity to learn how your strategy compares to those of companies like your own. The 2019 Survey Closes April 30, 2019. To attract the top talent in the agriculture industry, it’s critical to know how you measure up against employers competing for that same talent. Western Growers Compensation and HR Practices Survey will give you the insights you need to recruit and retain outstanding employees, make key budgeting decisions, and plan a competitive total rewards strategy. Provide anonymous pay and benefits data and receive complimentary copy of the final report for each survey module you complete, as well as entry into our drawing. Covers 14 different jobs including labor sources, H-2A visa programs, compensation, eligibility for incentives and piece-rate, and worker retention programs. Survey participation is fast and easy, with efficient online and spreadsheet options that can be completed at your convenience any time before April 30, 2019. Participants will receive a free copy of the 2019 survey results for each module to which they contribute. © 2019 Western Growers. All rights reserved. Your participation will make a difference to the success of the survey, and we sincerely appreciate your time. If you are ready to start, please click on the Participate Now button, below. Thank you! Knowledge is power, and the entire industry wins when we all participate. I believe that each of us, as responsible parties for pay and benefits decisions within our respective organizations, will find this empirical data, designed specifically for our industry, highly useful.